Carol’s photography feels, at first, like an enigma. 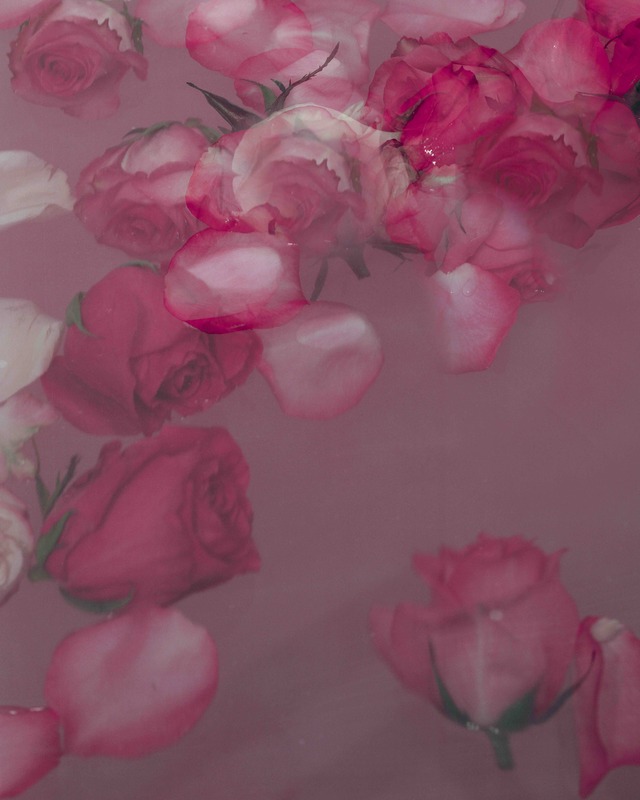 These images of roses feel both assembled and cast aside, saturated and fleeting. The effect is akin to memory, both immediate and lost but nevertheless beautiful. Carol has created a collage of sorts that evokes the wishy-washy nature of remembering something or someone significant. Like a lost love, we can fawn or lament over the memory. We often do both in no particular order. The perspective, so close and so intimate, makes the flowers all the more personal. It’s almost like we’re holding the roses in a quiet room, far from judgement. Carol’s point of view creates a watercolor effect, like the image could wash away at any moment. These roses and soft pastels, haphazard at times, are fluid and open to interpretation, like a dream. Carol’s pieces are as much ours as they are hers. On the hunt for more artwork from people like you?